Winston-Salem, NC – Piedmont Triad Anesthesia (PTA) has demonstrated its support of the first Winston-Salem Cycling Classic held in Winston-Salem, NC on June 15 and 16, 2013. PTA is proud to be a bronze sponsor for this new race and related events. Boston Scientific “Race Against Pain” was named the title sponsor and Novant Health Forsyth Medical Center was the presenting sponsor of the Winston-Salem Cycling Classic, a USA Cycling sanctioned event. Race day activities included a health expo and an exhibition race for Wounded Veterans. Saturday’s events were co-hosted by professional cyclists George Hincapie and Robbie Ventura, who competed in the Tour de France. They led an 80-mile Gran Fondo ride from Winston-Salem through the Yadkin Valley and back. The competition Criterium races were held in the afternoon and evening. On Sunday, June 16, women’s and men’s Road Race Category 1, 2, 3 races were held. 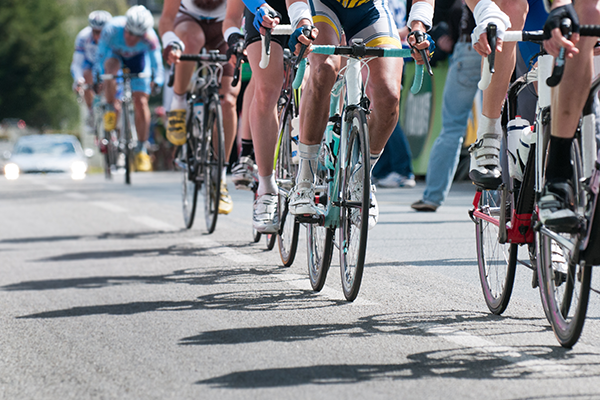 Proceeds from the Winston-Salem Cycling Classic will benefit the Sceptor Pain Foundation, War Wounded and the Forsyth Medical Center Foundation. The Sceptor Pain Foundation funds medical research in pain management.